What could Geelong stand for? As a psychologist I believe in the importance of identity. How we define ourselves shapes what we believe in and what we do. I think Geelong has an emerging brand: a progressive and powerful one. It even includes a highly successful national football team, but goes well beyond it. It is around the theme of transformation. 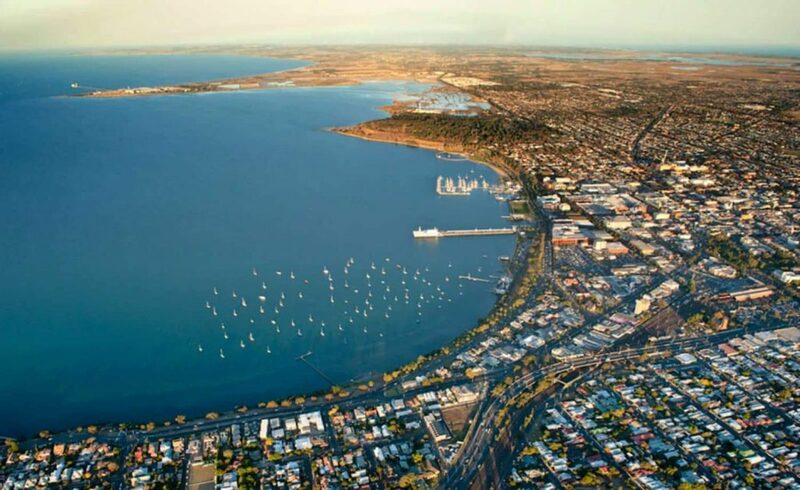 We know that before they move here, many people have an perception of Geelong as an unattractive industrial town. But as we often hear, once people with such views actually spend any time here their attitude typically shifts, and not solely because of the transformation of the waterfront. Some of those who move here to staff the new national headquarters of the National Disability Insurance Scheme might experience a similarly altered outlook. From Geelong, they are likely to make their mark. Few people will be doing more to help transform our focus from people’s disabilities to what they actually are well capable of doing. The only way many Australians used to think of Geelong as more than just an industrial town was as the home of a national football team. That team transformed itself too. They are surely the most accomplished team of the last decade. As the Geelong Cats have acknowledged, they partly got there by bringing in consultants for a transformational process to help them shift from a small-town big-hero mindset to something more mature. When the consultants first arrived with their questionnaires, these were promptly folded into paper planes and cast about the room. If there was ever a shining example of a transformation from industrial town to something more substantial, it was recently seeing the first game under lights in an impressively transformed stadium. Without the shift in mindset and greater on field success, without the vision of those who planned something bold, there would be no such stadium. Geelong’s focus on advanced education is becoming increasingly recognised with the internationally recognised contributions of Deakin University, innovative training at the Gordon, and a range of exceptional schools. Our achievements in this area are especially relevant as education, above all others, is the industry of transformation. One of the biggest organisational shifts internationally is underway, and Geelong can take some credit. For the past few years all one million soldiers in the U.S. Army are being taught the principles and strategies of Positive Psychology, a form of science of transformation. They are being taught in a similar way to the original international project that inspired it at Geelong Grammar School. The findings of the U.S. Army project will dramatically change our understanding of human functioning because of the huge amount of psychological, physical health and performance data being collated. The findings will be mind-boggling. Current medical models will be further transformed to much more holistic models to properly allow for the impact of mind on body and performance. This will then translate into other fields including business. Geelong is well placed to draw on this knowledge, in business, as well as in education, owing to uncommon expertise that exists here. The transformation theme fits well with Geelong. Adopting this theme in our branding would guide us to be even more creative, innovative and bold. Beyond that we could literally transform others vision of Geelong by getting rid of some eyesores. How different would the bay look if the Point Henry plant was dismantled and the area were revegetated? If Shell were to go and no replacement found, could remaining structures have their appearance so altered that they would no longer scream out “industrial town”. However difficult, that would make a huge statement about Geelong. It would say, “Transform your Vision”.